Twenty-four hour time-elapsed video shows melanoma tumor cells of mice squeezing and rotating an elastic microgel sphere filled with fluorescent nanoparticles. Credit: Ning Wang. To measure the amount of force imposed on the cells, the team placed fluorescent nanoparticles inside of the spheres. When the cells squeeze the spheres, the nanoparticles all move the same amount per area of force. 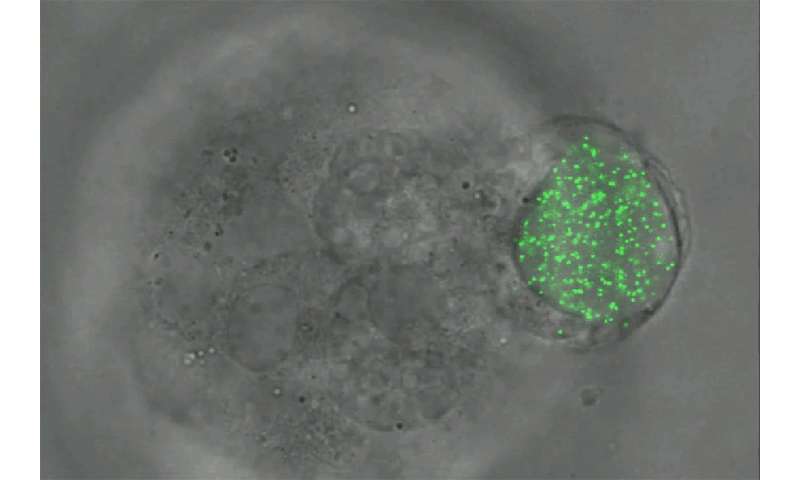 The researchers can then measure the motions of the glowing particles using fluorescent light microscopy to calculate the amount of force exerted on the spheres and cells. Using this technique, the team has marked the first successful measurement of all three types of force—compression, tension and shear—in all three dimensions, Wang said. Primary tumors are usually not deadly, Wang said. The real killer appears to be the spread of tumor-repopulating cells from primary tumors into soft tissues—with low intercellular tractions—like bone marrow, brain, lung and liver. "Although the underlying mechanism for metastasis is unclear, we have hypothesized that tumor-repopulating cells spread very rapidly in these secondary soft tissues. Having the ability to measure changes in tractions at the intercellular level may serve as an early cancer-detection tool," Wang said. This microgel sphere technology may also help unravel the mechanisms behind a metastasis-halting synthetic drug recently described by Wang and his colleagues. In addition, Wang's co-authors are continuing to apply this technology to stem and embryonic cell research. 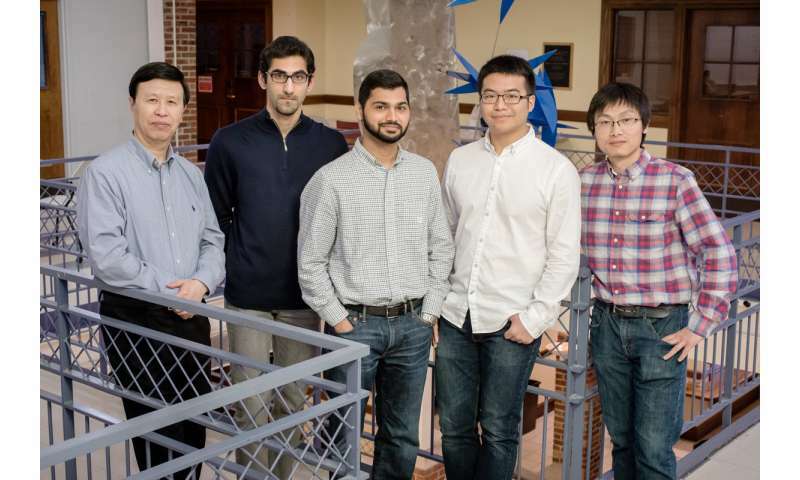 "When other researchers see this powerful new tool that we have developed, they will be excited to use it in many different cell physiology, development and disease applications," Wang said.